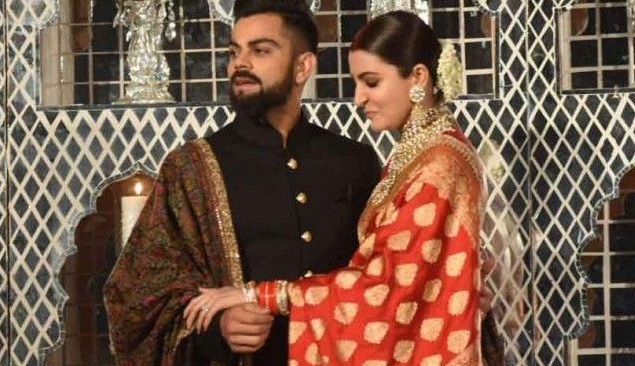 Cricket South Africa (CSA) CEO Thabang Moroe has revealed that the newlywed couple of Indian captain Virat Kohli and Anushka Sharma will get best possible hospitality from the board. “We are very happy to host the couple. Just as we are the BCCI family. These two countries have shared special relations in the past both politically and on the sporting fields,” said Moroe. “Virat is a world beater, a very dominant batsman. Giving him world-class hospitality should help soften him up for our bowlers to be able to put him away very quickly in the matches to come,” added Moroe. Thabang also added they will treat them with extra care. “I would like to believe that we are treating them (Kohli and Anushka) with the same special care that we give to all our visitors. As South Africans, we are very well known for our friendliness and hospitality and I’m pretty confident they would agree too,” continued the acting CEO of CSA. “Anything that we can do to make the trip a special one for the newlyweds, we will try our best to make it happen,” Moroe added further. “The coming year (2018) will serve as a reminder and testimony to the ties our countries enjoy. We hope to play our part as cricket in making sure that the relations grow stronger than ever before,” he concluded.